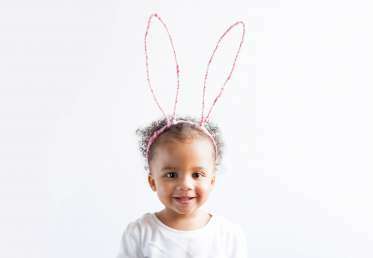 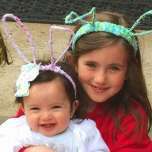 Learn how to create cute Easter Bunny ears using wire and colorful fabric. 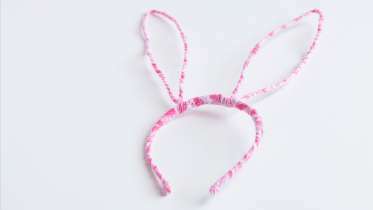 Easy and fun to make, this craft is great for a children’s party activity. 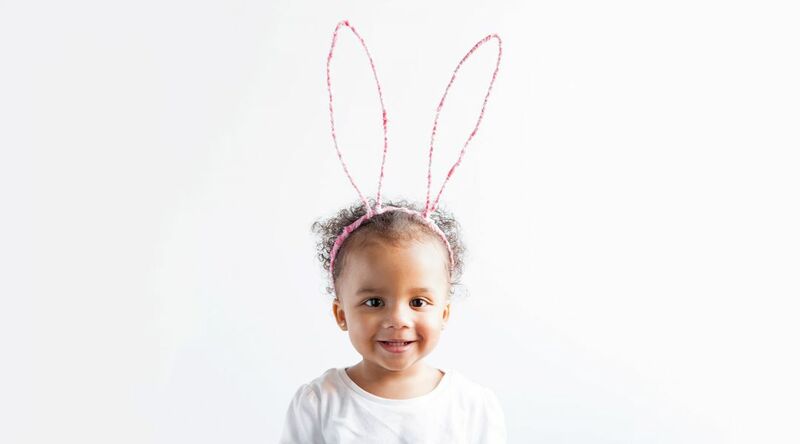 Make a whole set of bunny ears in different colors and sizes to wear at a family gathering, or use them as a photo booth prop.